Baseball … that's it. 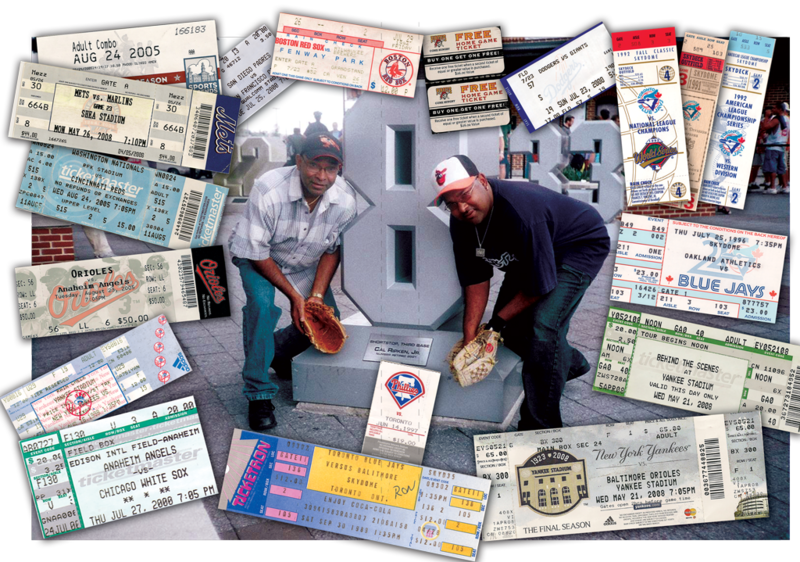 Old school cards, memorabilia, insights, rants on MLB, WBC, baseball in general and most likely AL East chatter .. specifically my home town Jays and ironically my semi-home town Yankees. Jays vs Twins – Jays Home & Season opener featuring HOF tributes to Pat Gillick, Roberto Alomar and even Bert Blyleven. Throw in a Jose Bautista Silver Slugger presentation and a bunch of opening day photos and you get a slideshow set to this years Jays theme (well the post-spring training theme). This entry was posted in Dailies and tagged bert blyleven, hall of fame, home opener, jose bautista, montage, new jays, pat gillick, roberto alomar, toronto blue jays, tribute, video. Bookmark the permalink. ← Back 2 Back is back! Harry Caray Baseball Icon – 100th Birthday Celebration! juliasrants on Back 2 Back is back!